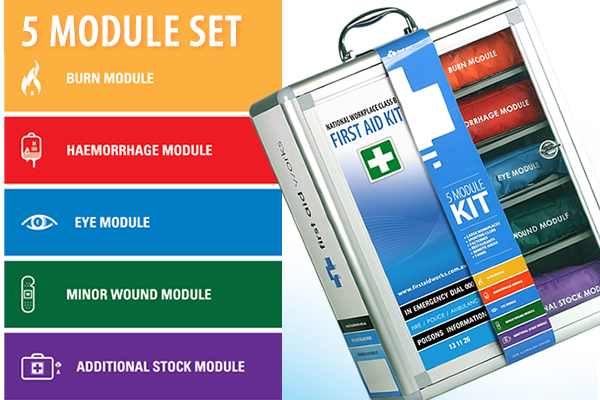 Priority First Aid now offer deliveries directly to your workplace, school, restaurant or residential property. 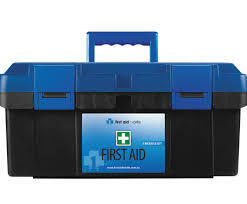 All deliveries of first aid equipment to Canberra can be expected within the next 3-5 business days. 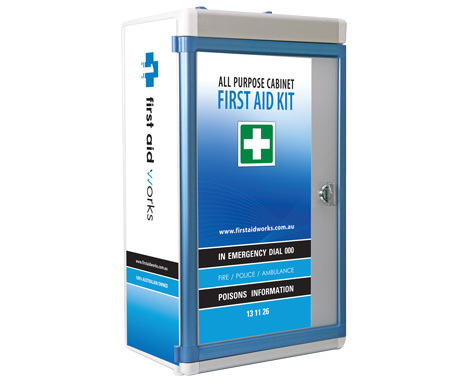 We recommend these supplies at the minimum – According to the First Aid in the Workplace Code of Practice, administered by Safe Work Australia, every company should have at least one first aid kid with supplies suitable for treating cuts and scratches, muscular sprains and strains, amputations and major bleeding wounds, minor burns, broken bones, shock, and eye injuries. 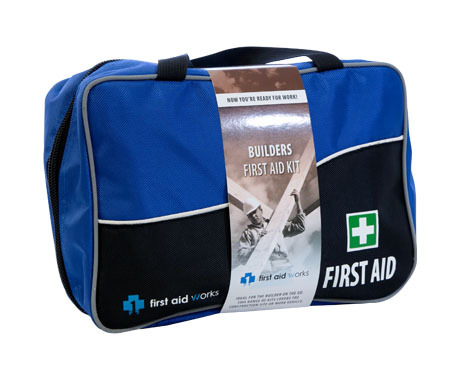 Though every workplace should undertake a risk assessment to understand their requirements, we’d suggest buying a kit containing at least the following items: wrapped sterile plasters; sterile eye pads; triangular bandages; wound dressings; safety pins, and disposable gloves. You can find more information here. 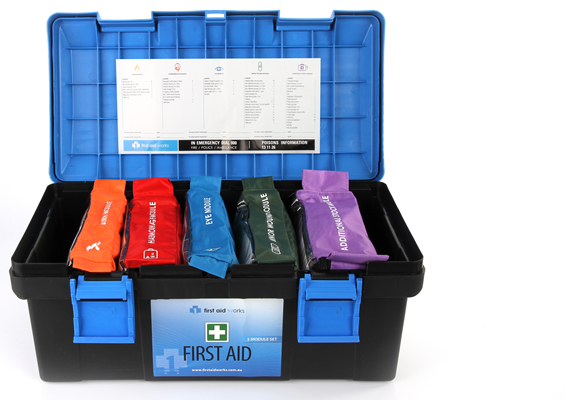 The number of kits depends on how many people work at or visit your premises – Needless to say, the more visitors and employees you have, the more first aid kits you need. However, it also depends on the potential hazards. 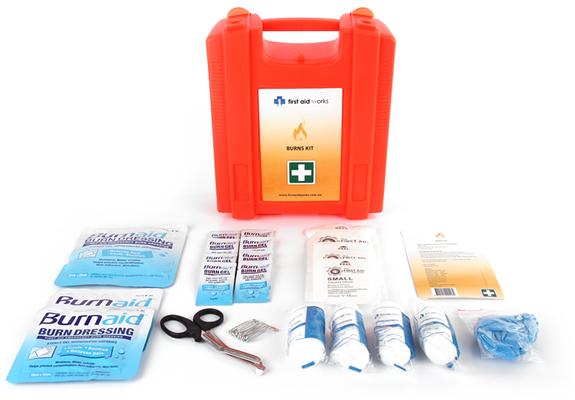 A low-hazard workplace with around 100 employees needs at least one small, one medium, and one large kit. If you run a hazardous work environment, it’s best to seek professional advice or give us a call to discuss your requirements. 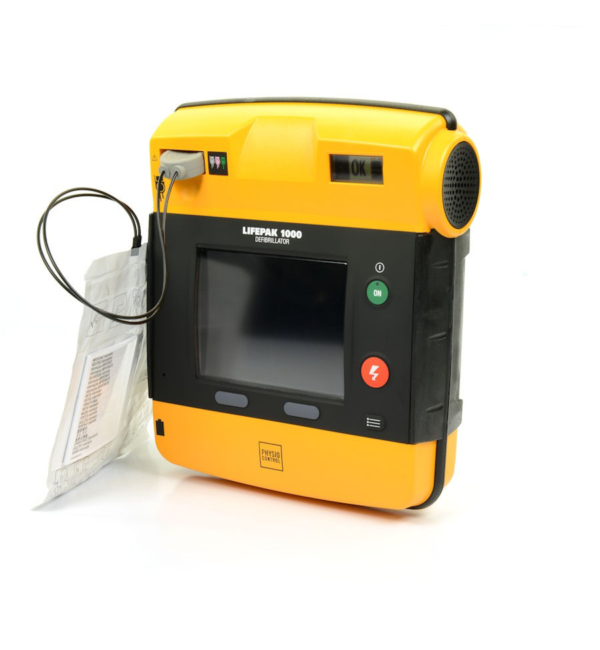 Buy a defibrillator – In addition to first aid kits, you should have one or more defibrillators on the site because sudden cardiac arrests are far from uncommon. Even though you need to juggle many tasks as a business owner or senior manager, you always have to put the safety of your employees first. 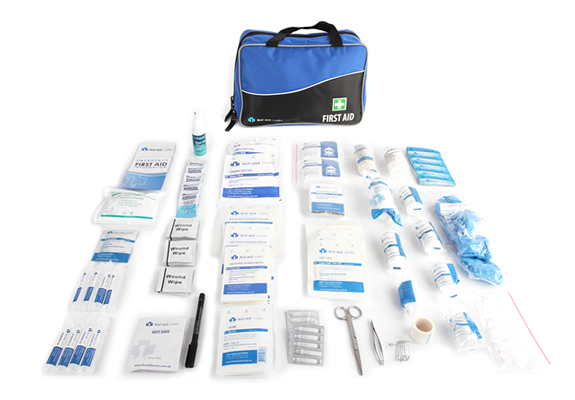 It’s crucial to be ready to deal with any situation, and that includes trips, falls, or any other type of accident that could result in a minor or major injury. 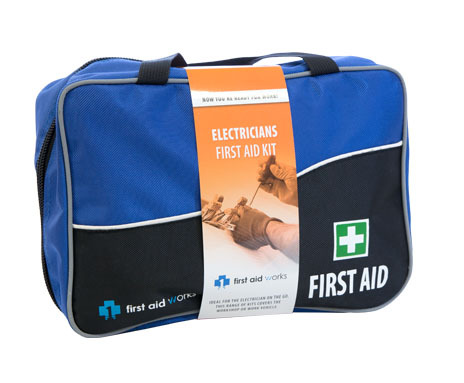 It’s wise, and in most situations, a legal requirement, to have trained first aid staff on site whenever anybody is in the workplace. 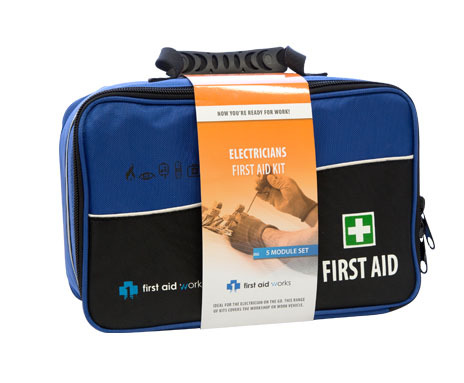 However, for first aiders in Canberra to do their job, they need access to a fully stocked first aid kit and any other necessary supplies such as a Defibrillator. 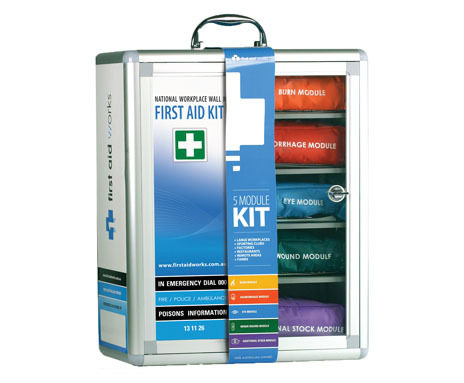 Unfortunately, deciding which Canberra first aid kits to buy and what supplies to fill them with can be challenging. 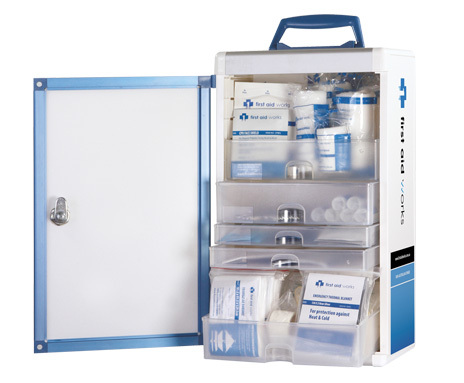 Hazardous industrial and commercial settings, such as factories and mines, likely need more supplies than an office, but all companies should prepare for any situation. 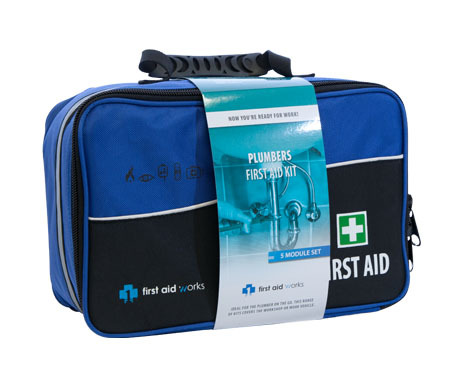 Fortunately, if you buy first aid kits in Canberra from a reputable provider such as Priority First Aid who only sources products from leading manufacturers, you can feel confident you’ll be ready to act in an emergency. 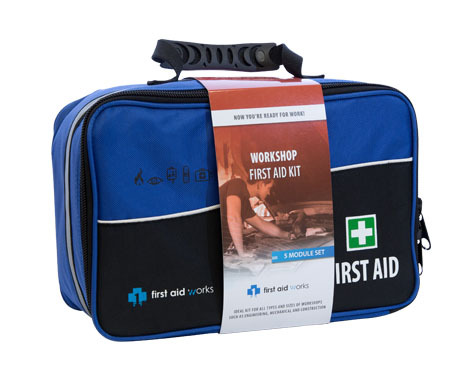 At Priority First Aid, we take our job very seriously because we understand how crucial the first few minutes following an accident are, which is why we sell tailored first aids kits in Canberra to meet your requirements. 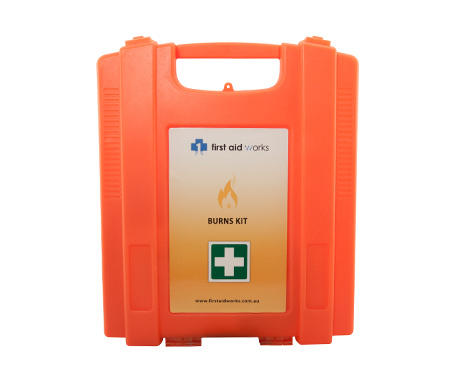 If you’re unsure of which supplies you need, we’re more than happy to offer professional advice and can also arrange for a thorough risk assessment of your workplace. 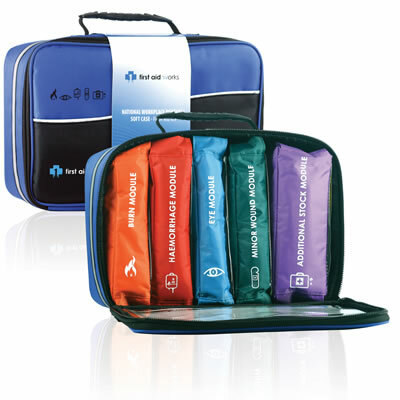 However, to give you a starting point, we’ve detailed a few considerations for first aid kits below. 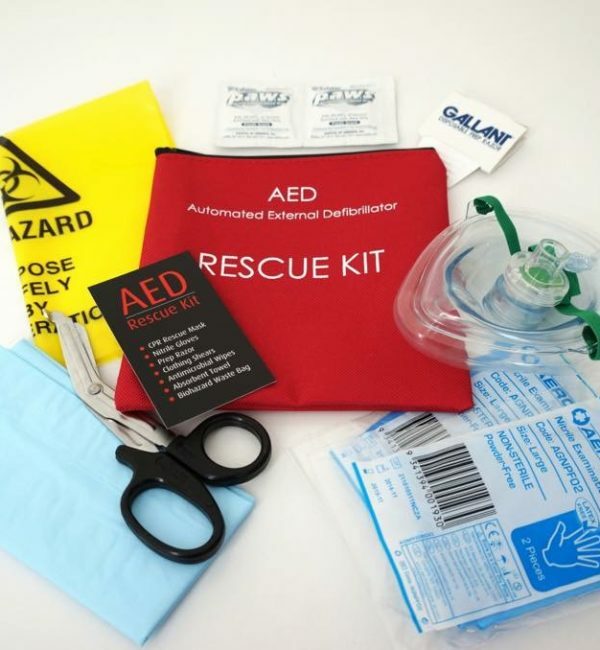 At Priority First Aid, all our kits and supplies meet the Therapeutic Goods Administration standards and are manufactured to a high standard leading brands such as Defibtech and First Aid Works. With clients including various state and federal government departments and leading corporate identities, you know Priority First Aid is a company you can trust. 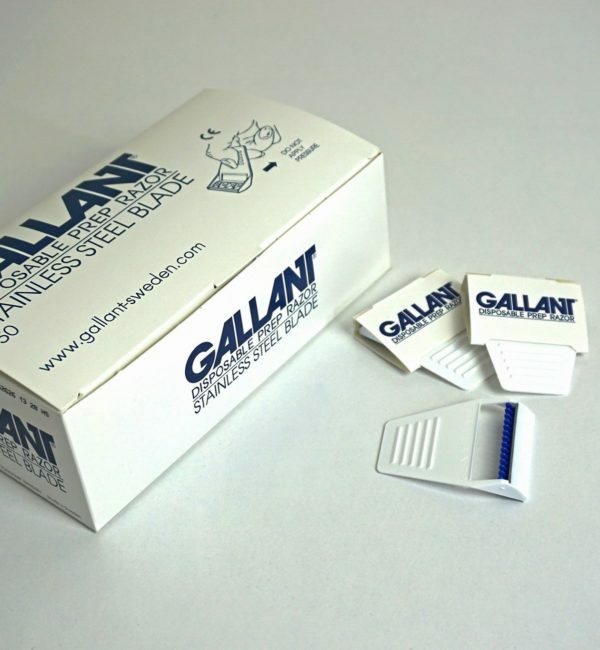 Contact us today or browse our product range online.